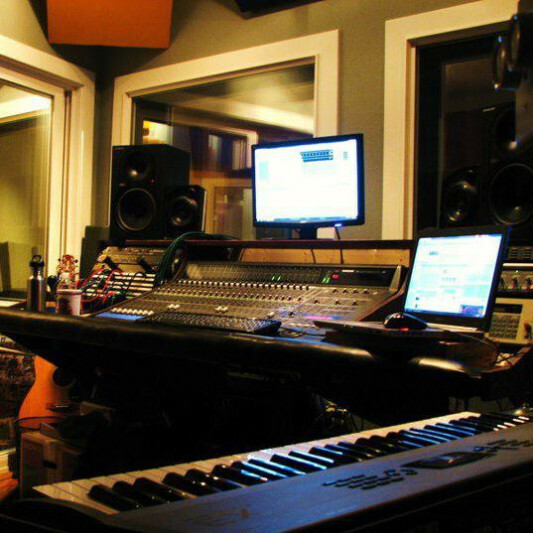 We are a boutique recording, mixing and mastering studio with 25 years of experience and lots of major label credits! Every project is given the focus that is needed to bring the artistic vision / idea to fruition ... we stop when you are a 100% satisfied! Mixing and Mastering is also available via our online service worldwide! We provide professional results at independent rates!